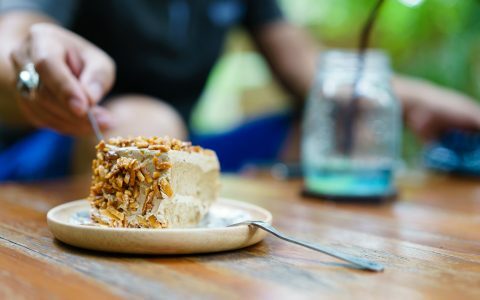 Follow these tricks to help you avoid or minimize the munchies when you’re high so you’re not weighed down during your cannabis experience. 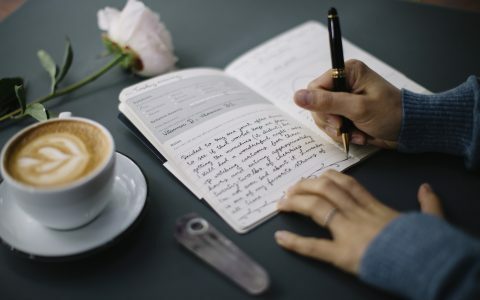 Whether you're using cannabis medically, for wellness, or for fun, keeping a strain journal can help maximize the herb's benefits. Here's how to do it. It’s important to take precautions when under the influence of cannabis in the kitchen. 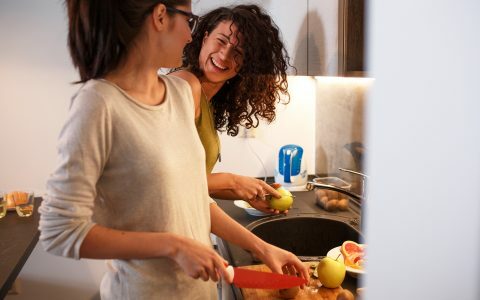 Follow these five safety tips for cooking after consuming.